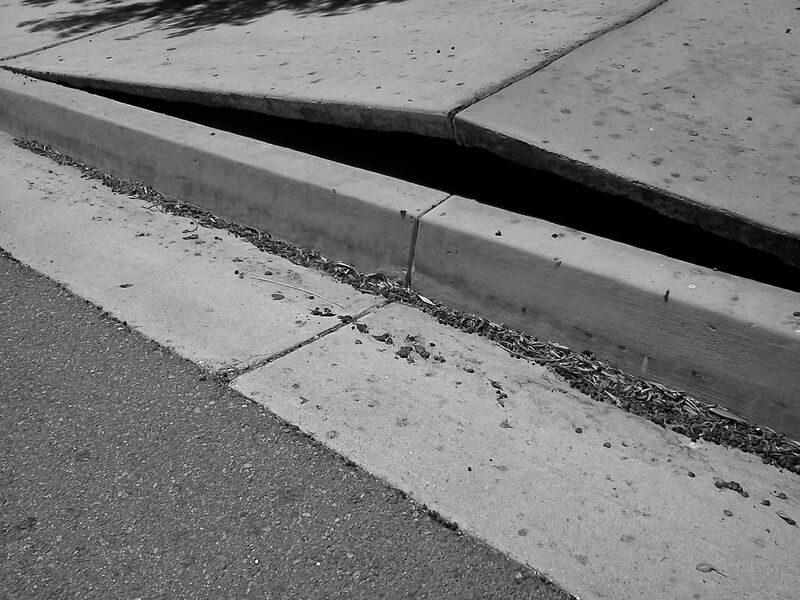 Sidewalks Buckling In California – Coercion Code – "Dark Times are upon us"
Sidewalks outside of Palm Springs, CA are starting to lift up off the ground as the same force which caused the earthquakes in Ecuador and Japan is now hitting California; pressure from the Pacific Tectonic plate has now begun crushing into the US west coast. 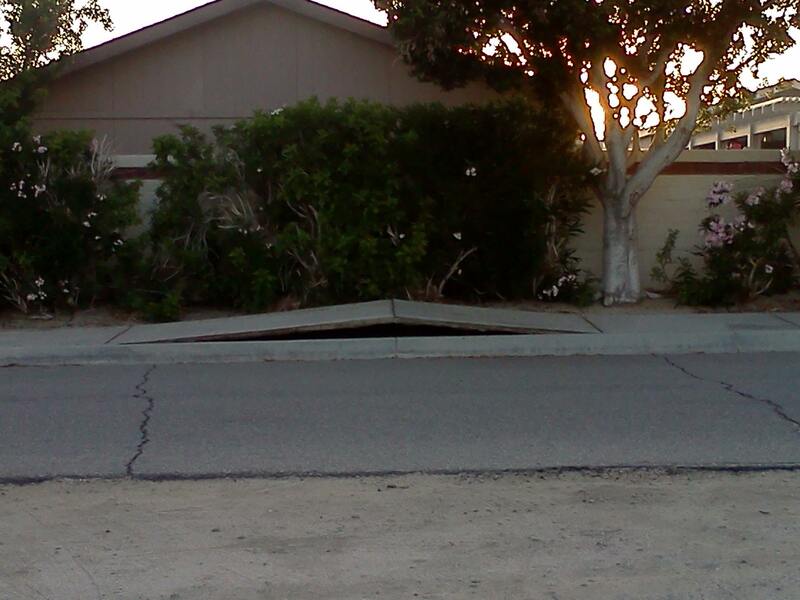 Before you say it, NO, there are no tree roots underneath. This buckling took place since yesterday, April 20. 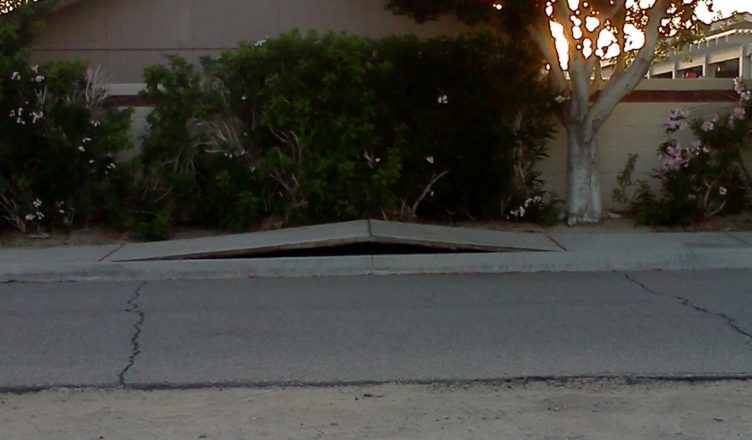 The resident also says that when his son stood on the sidewalk to see if it would move back down, it would not. See? Nothing underneath. 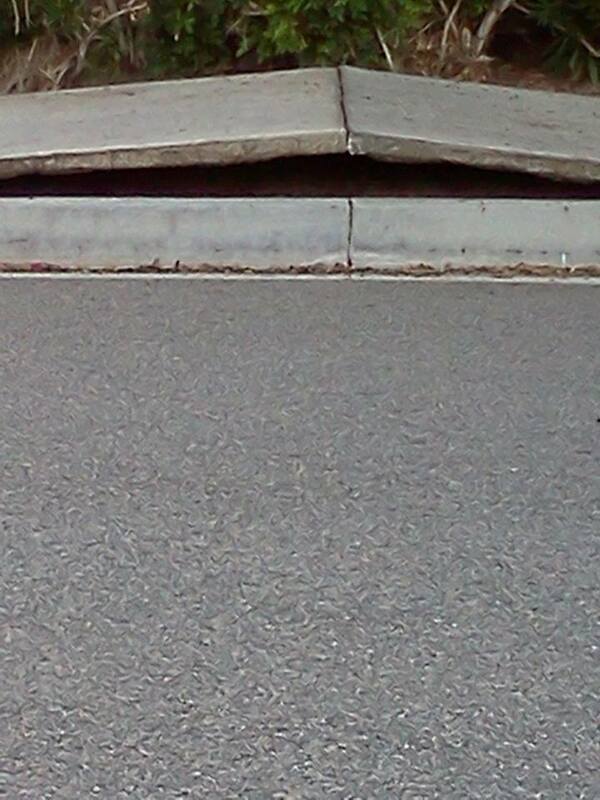 This sidewalk is being pushed up from the ends; the ground at one end is moving toward the other end, buckling the sidewalk. 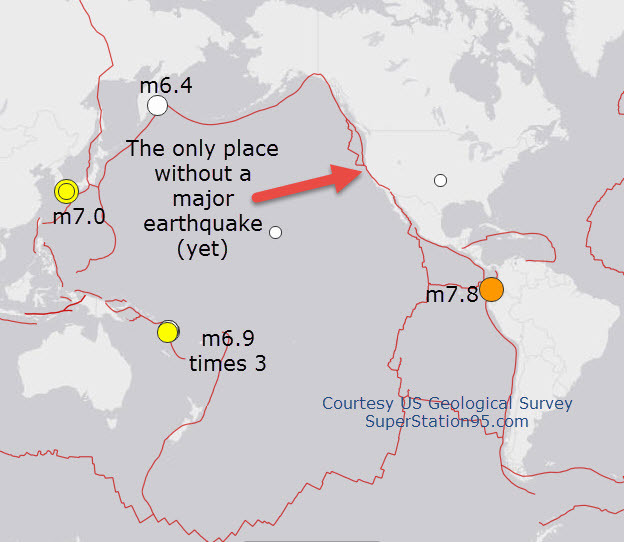 The same tectonic plate which caused the tremendous earthquakes in Japan and later, in Ecuador last week, is now pushing against the west coast of the US. It is crushing-into the ground in California. As this movement continues, something, somewhere, has to “give.” That generally means an earthquake. Of course, California has little earthquakes all the time. It’s quite typical for that area. What worries many is that of all the regions affected around the world by the Pacific tectonic plate, the west coast of North America is the ONLY region where there has not (yet) been a major earthquake in the last ten days. Worsening those fears is the history of the 1906 great San Francisco earthquake. What many people do not know is that the San Francisco earthquake was part of a pattern of quakes which took place that year; first in Ecuador, then in Japan, and finally, the great San Francisco earthquake of 1906. Folks are starting to wonder if history is repeating itself? US GEOLOGICAL SURVEY INSTRUMENTS LIGHTING UP! The US Geological Survey has a vast array of monitoring equipment deployed throughout the US west coast, and in California particularly. One of the devices they utilize is called a “Crustal Deformation Sensor.” It detects when the earth’s crust is being deformed (crushed/moved). They are euphemistically referred-to as “creep meters” because they detect if the ground has started to creep in one direction or another. 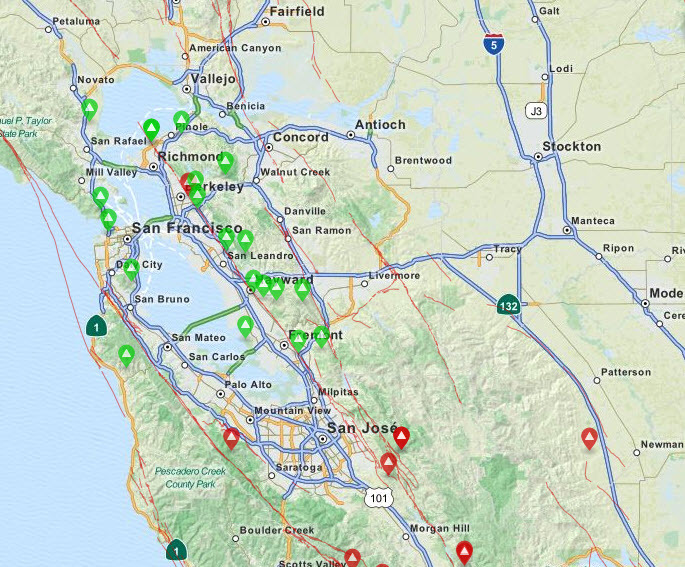 It would seem prudent for persons residing in California to make certain they have emergency food, water, flashlights, batteries, radios and first-aid kits, just in case ” a big one ” strikes.